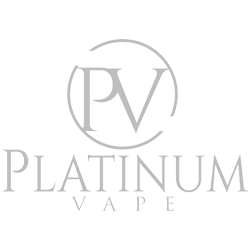 Platinum Vape is the number one discreet, lightweight, compact, premium personal vaporizer. Southern California and Michigan based. 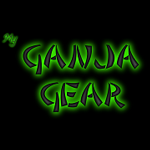 My Ganja Gear is a global online marketplace, a central hub where manufacturers and resellers of cannabis-related items can open up a free shop and sell their wares direct to the public. 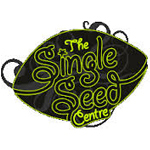 The Single Seed Centre is based in the UK and was founded in 2008. They do not breed their own strains of cannabis; instead, they sell individual seeds from reputable seedbanks. Customers are able to purchase the exact amount of seeds that they prefer. 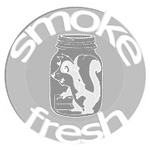 Further, the Single Seed Centre website offers suggestions to match strains based on grow characteristics.